Chef Alexandra Maubant created Hibiscus Diners in August 2015 in Oslo, Norway. She wants to bring to the intimacy of your home, unique ingredients prepared with modern techniques. The goal is that you enjoy a fine dining experience of a Michelin starred restaurant in your own dining room. Chef Alexandra Maubant’s experience combines training on some of the best restaurants in Paris and Oslo with classical gastronomic education at the legendary Ferrandi Academy of Culinary Arts in Paris (Ecole Française de la Gastronomie). -Les Magnolias*: A family run starred restaurant that offers classic French cuisine with a twist. -L’Abeille du Shangri-La**: The jewel of the crown of the Shangri-La Palace, in Paris. The restaurant offered Haute French Cuisine to its guests. -Maaemo***: Post-modern Scandinavian cuisine that combines ultra-modern techniques of cuisine, with locally sourced ingredients in the Oslo area. -Tjuvholmen Sjømagasin: Seafood gastronomic restaurant in Oslo. With Hibiscus Dinners, Chef Alexandra Maubant will bring to your table her experience in Michelin starred restaurants, her knowledge of modern techniques and her love for cooking. From French classic cuisine to street food from a corner in Bangkok, Hibiscus Dinners will accommodate to your taste and dietary needs. The most important is that you have an unforgettable experience right in your dining room in Oslo, Norway. The art of cooking is not only about food, it’s a lifestyle. 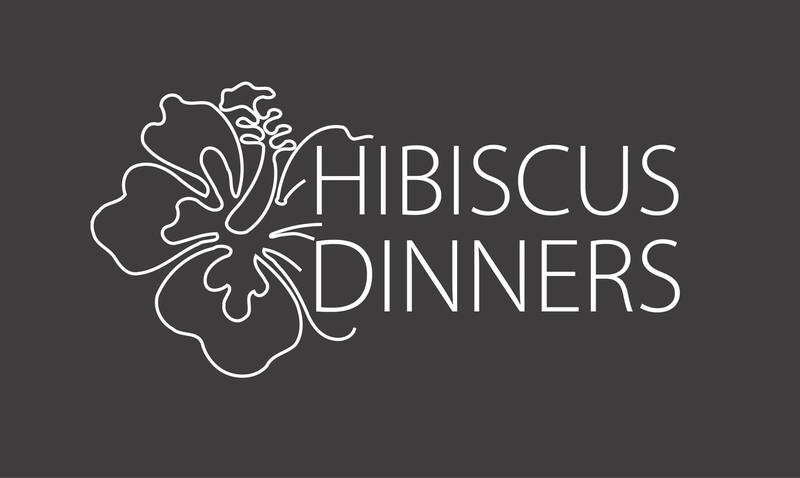 To apply for this job please visit www.hibiscus-dinners.com.